While the appearance of your property is important to us, effective landscaping also considers ways to make your property more healthy, sustainable and accessible. 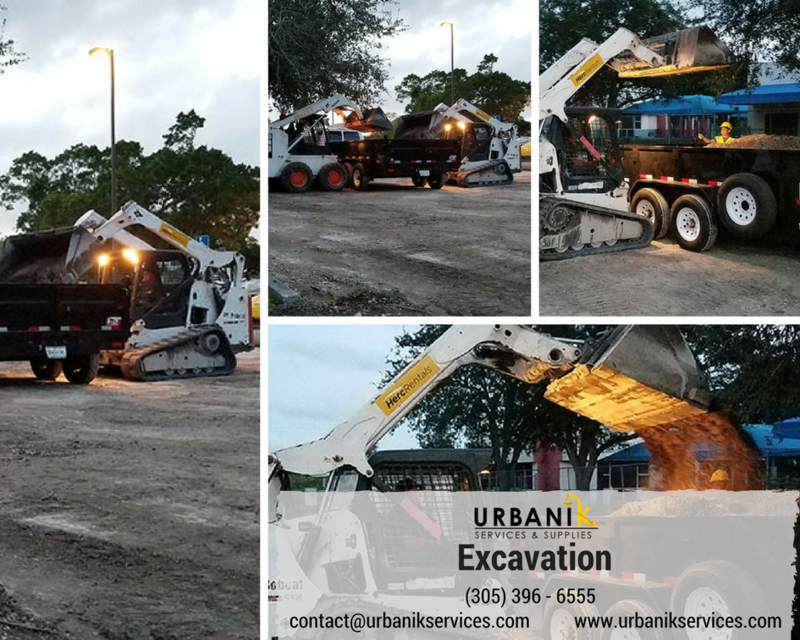 Here at Urbanik Services, we combine the experience and talent of our team excavators, which makes us a name in the industry. Our excavation contractors are no exception, equipped with state of the art excavation equipment, strong leadership, knowledgeable work force and determination to expand has built the reputation of being a true service provider. We understand that your property is a big investment and we want our customers to know that we are there for them to help them accomplish the dreams that they may have for their property. From new construction landscaping to existing landscapes that need a facelift, our professional staff helps you. Trees are investment. With just little expense and maintenance, you can have a beautiful tree on your property but before doing anything else, there are many things that we need to consider when tree planting and some of these are the experience and ability to choose the appropriate tree for a specific location, understanding the issues with soil type and soil nutrients, climate, growth rate, tree species, correct spacing and many more. 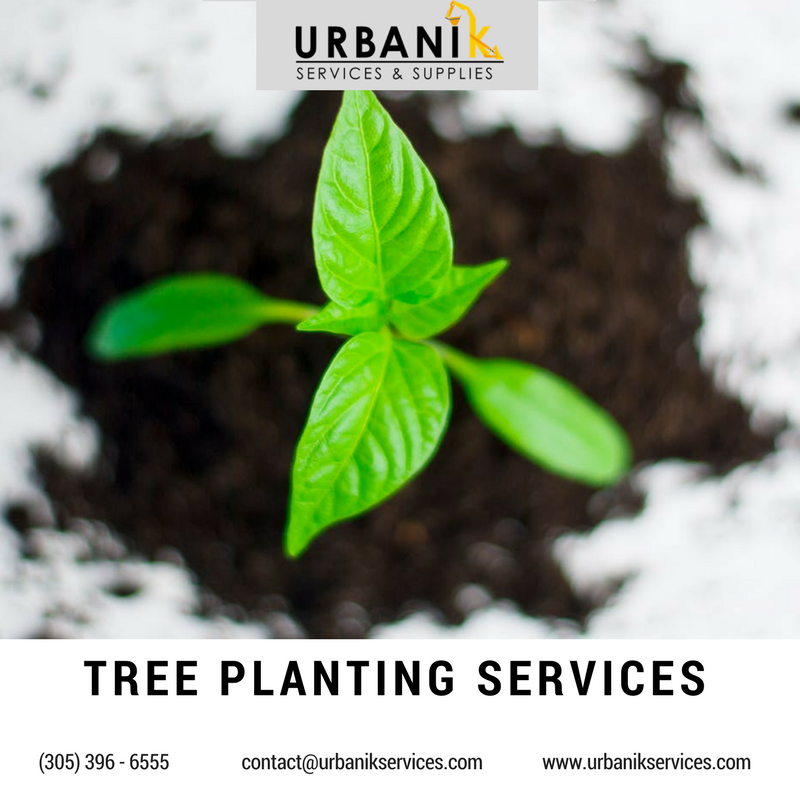 Urbanik Services offers a complete tree planting services providing all of the benefits of a well planned property or home. 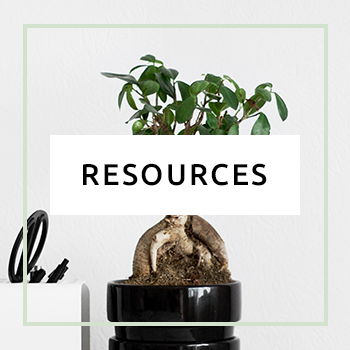 We care about trees and understand the value they have in our surroundings. We work proactively with our clients to find ways to increase the number of trees they plant. No planting job is too small or too large for Urbanik Services because we want our customers to be satisfied with our work. Whether it's for Garden Trees or Flowering Trees. Name it and Urbanik Landscape Services will work it out to make your landscape, property or home a beautiful place. We won't shear your trees! promise! ​Urbanik Services will keep your trees healthy and manicured throughout their long lives. 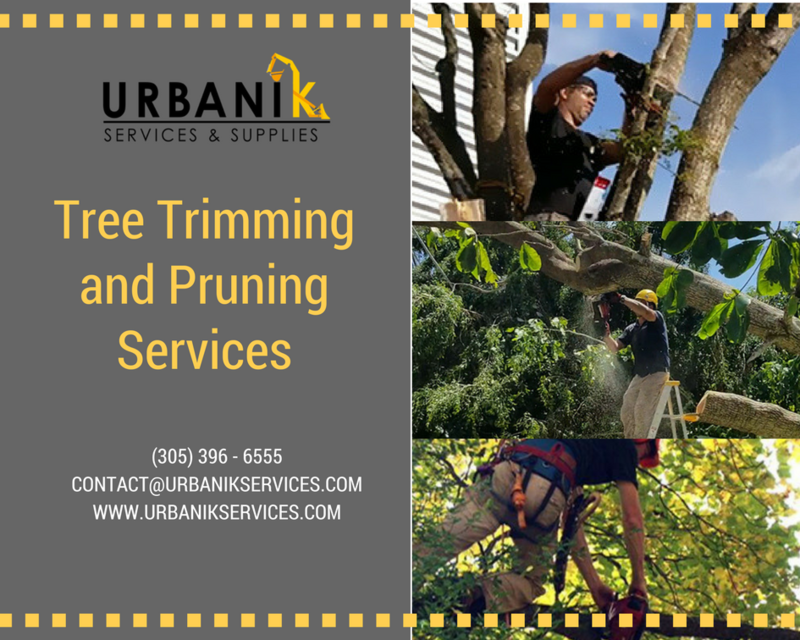 We understand how important and beneficial trimming and pruning for trees if it's done properly, using the right technique and equipment, and by someone who is knowledgeable and experienced with tree care and maintenance. Look no further. We are here to help. Many homeowners make the mistake of trying to tackle Tree Care Service on their own and cause damage to the tree, damage to the yard, and damage to themselves. Urbanik Services are professionals that ensures your trees and properties won't be harmed during any step of the process. We use professional grade equipment for all of our Tree trimming and Tree pruning services. We are experience in the industry and know how to take proper precautions and maintain safety throughout every step of the process. We offer a full line of professional products to meet all your landscaping needs. Our diversity and quality products allow for one stop shopping backed by our exceptional customer service from expert guidance and through a full delivery system. 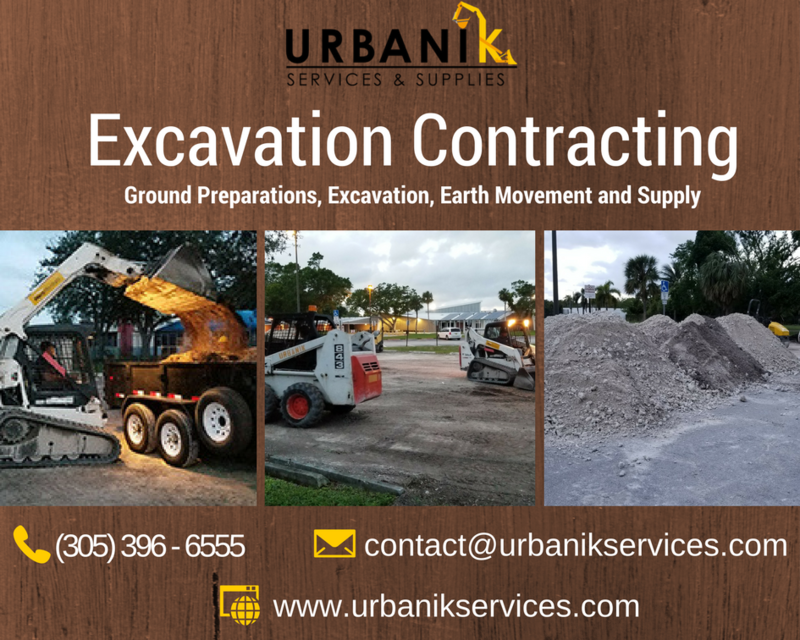 We also understand how you value your money and Urbanik Earth supply services deliver soil products that is right for your property’s needs, because our team prides itself on quality and professionalism, each job begins with us bringing in the right products. Whether it’s your home or business, we understand that every property has its own unique landscaping and excavating challenges. 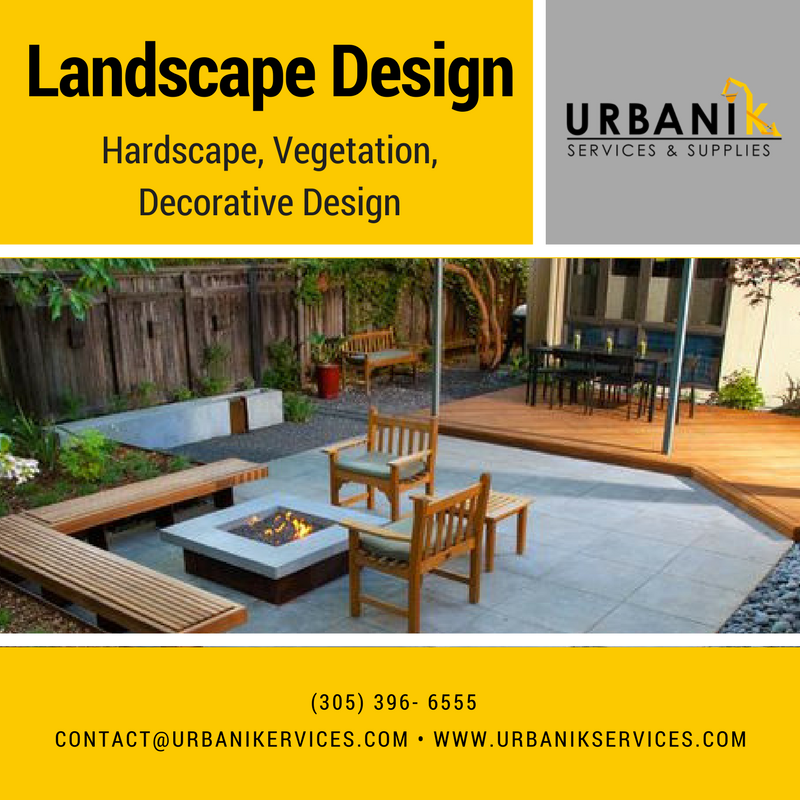 Urbanik Services is a fully licensed and insured company with experience in landscaping services, existing yards, retaining wall installation, demolition, leaky basement repair, commercial site service and footings. Our excavation contractors will handle them for you. Urbanik Services is committed to working tirelessly and efficiently, offering the latest techniques and quality products that are available. Using our Landscape design solutions, we create a delicate art which allows to turn an ordinary piece of garden in a real paradise with its own character and personality filled with special tranquility and harmony. With our landscape services: hardscape design, vegetation design and decorative garden design at the center of our landscape architecture, there's no way life can be difficult in creating a beautiful space or scenery in your own home or property. We always wanted to give 101% of our best in every craft that we do. 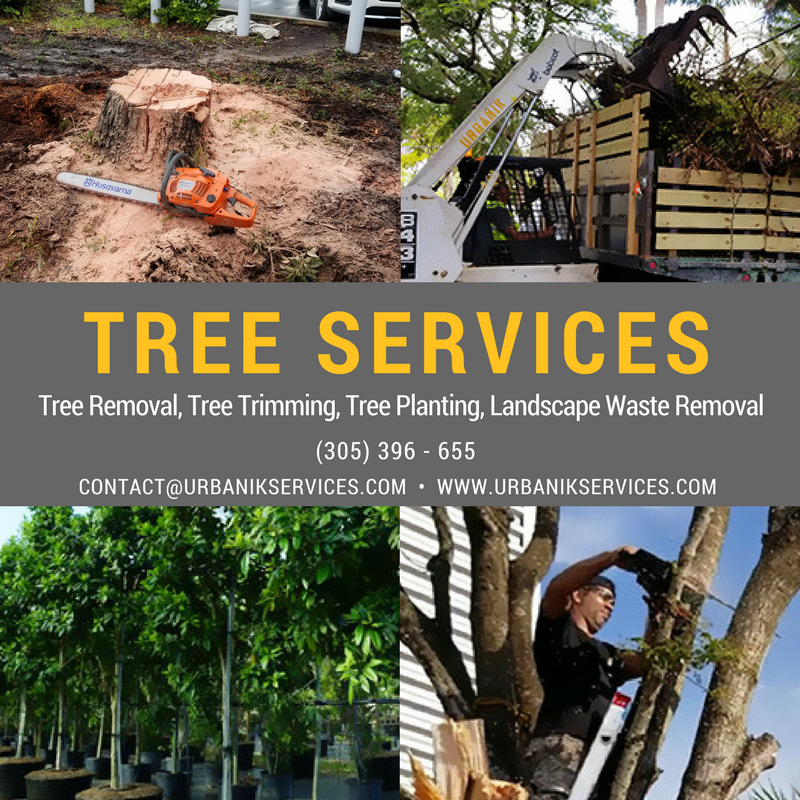 ​Urbanik Services is a Tree Service company that is fully equipped to help you with complete Tree Services for both residential and commercial projects. There is no job too big for us to handle. Your existing Trees will be properly maintained for a long life. 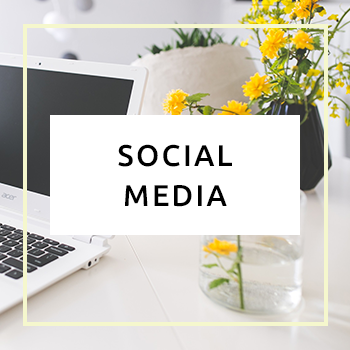 Taking good care of these precious resources is paramount and we always strive to keep in mind maintain it in the best way that we can and in professional manner. 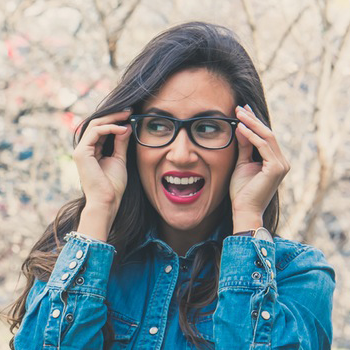 Furthermore, we offer flexible appointments and will accommodate your schedule to finish as quickly as possible with minimal intrusion. Like what we always say, we always wants our customers or future customers to be satisfied right before hand.